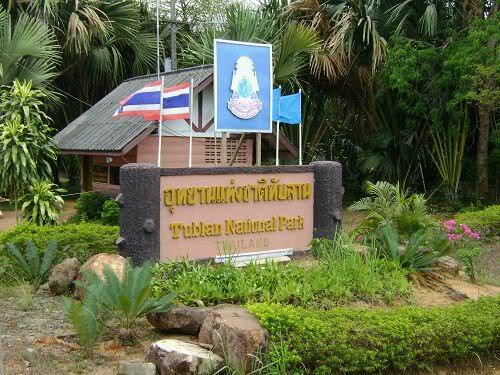 Thap Lan National Park is Thailand's second-largest National Park. The Terrain includes mountain ranges, valleys, chasms and waterfalls. Flora includes palm forests. Mammals that thrive within the park are boar, clouded leopards, deer, elephants, and spotted linsang. Avifauna include lapwings, laughing thrushes, and myna. According to researchers, the park may have more tigers than China. The secret is, that usually tourists don't go there, as it isn't developed for and exploited by tourism, yet, Fairly untouched nature and jungle. But it is still possible to get permission to enter the park. © permission to copy with link/ref. to 2korat.com granted for public info and Creative Commons. Watermark theme. Powered by Blogger.